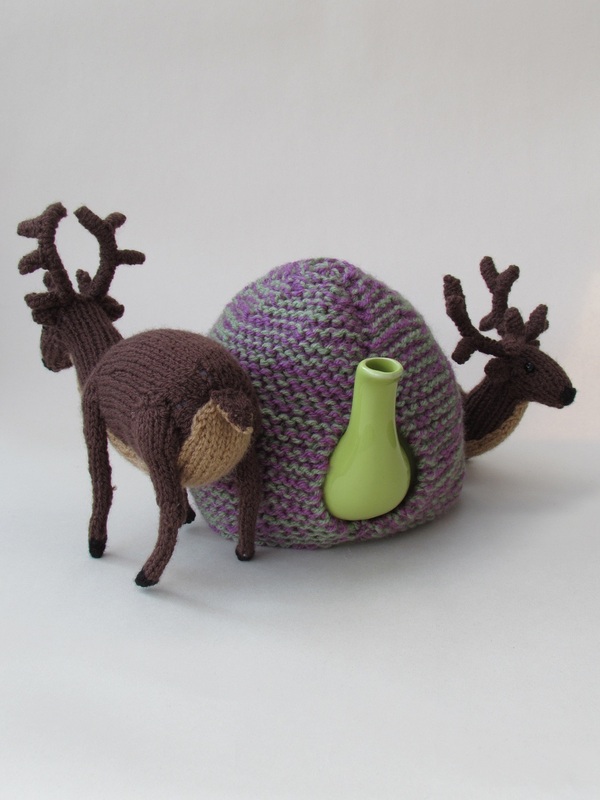 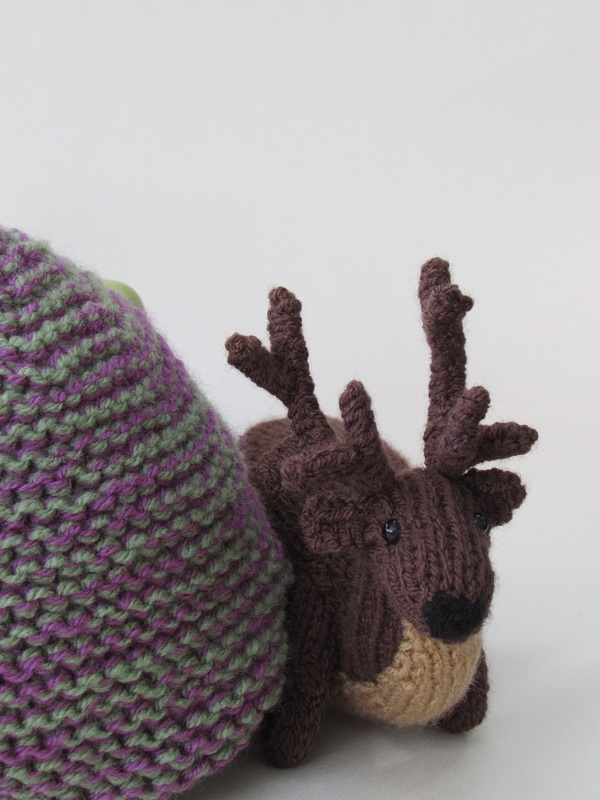 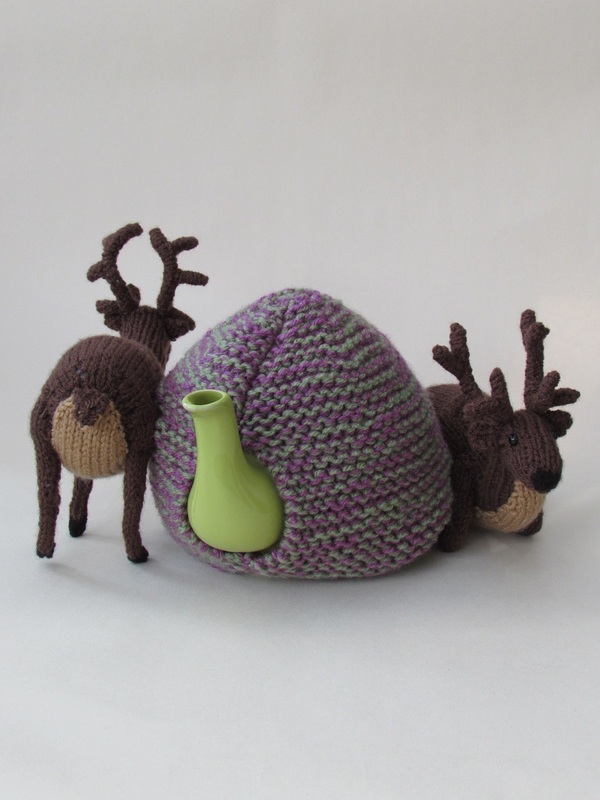 The deer in the heather tea cosy was inspired by holidays in the Highlands of Scotland and our fascination and delight at seeing these beautiful animal roaming about which what seems to be, not a care in the world. 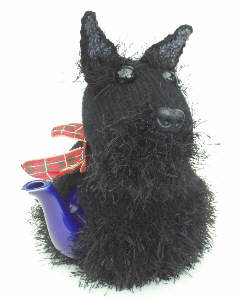 I love the mountains when the heather is in bloom, giving the land that purple ad green hue. 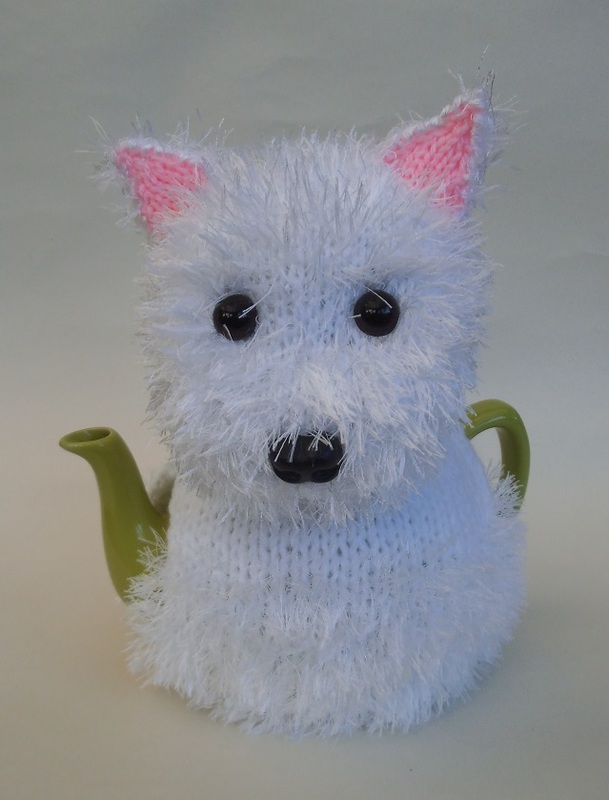 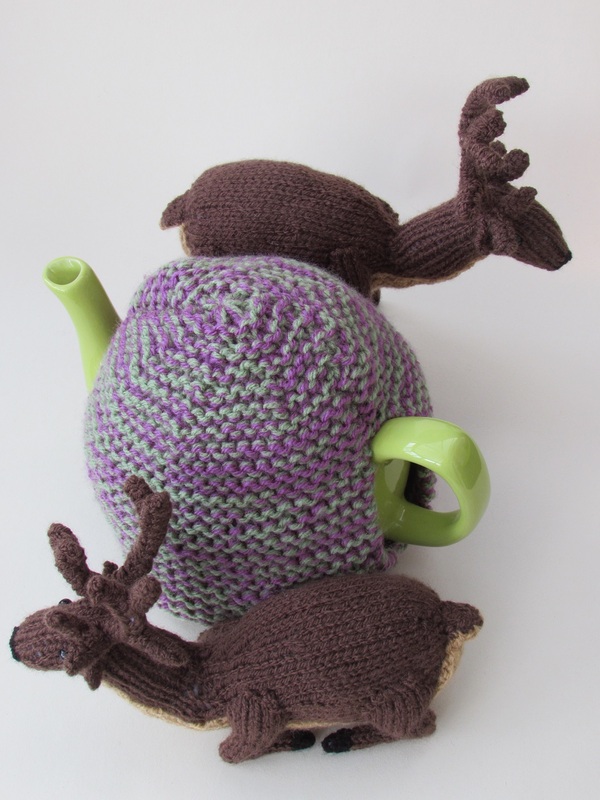 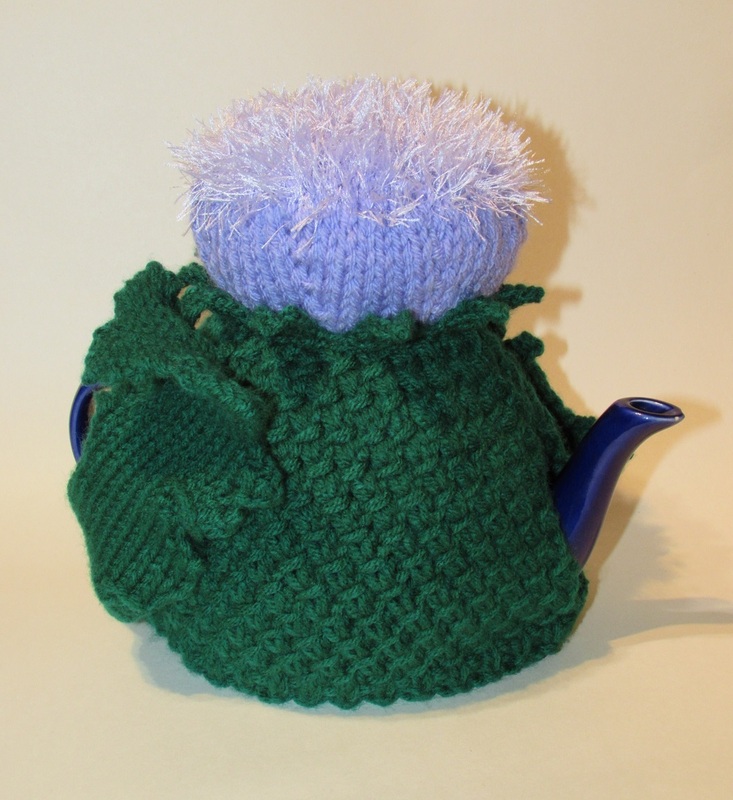 The main part of the tea cosy in knitted in green and purple to represent the heather covered land. 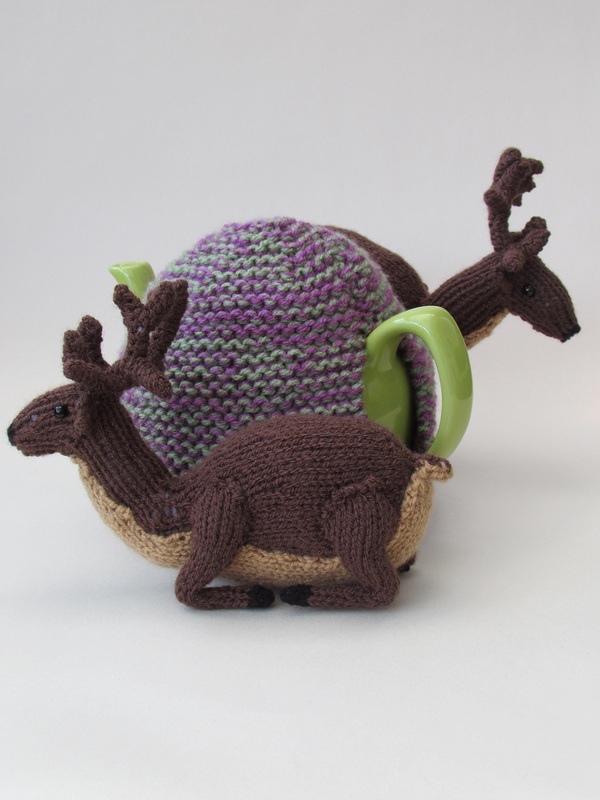 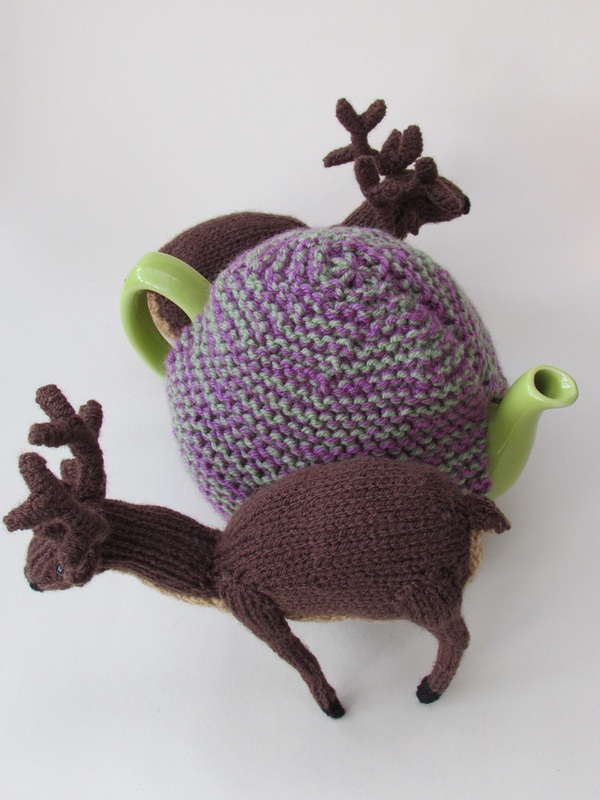 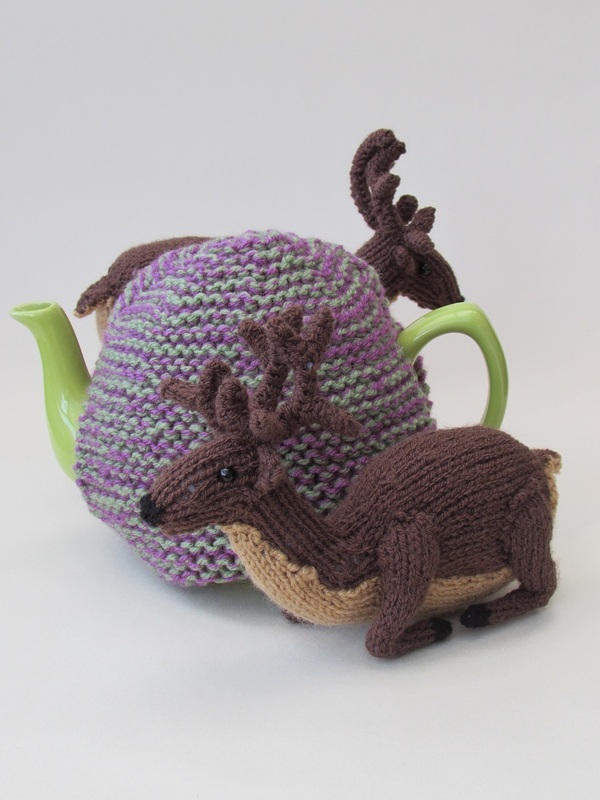 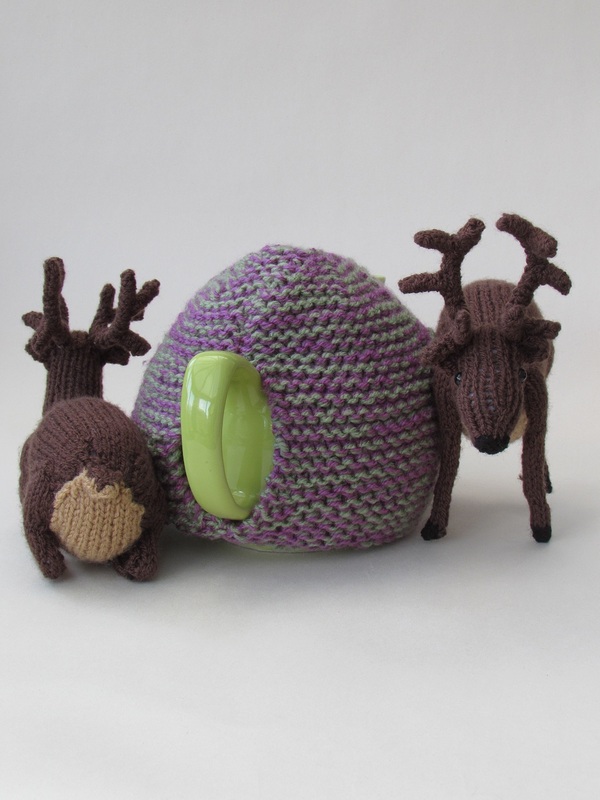 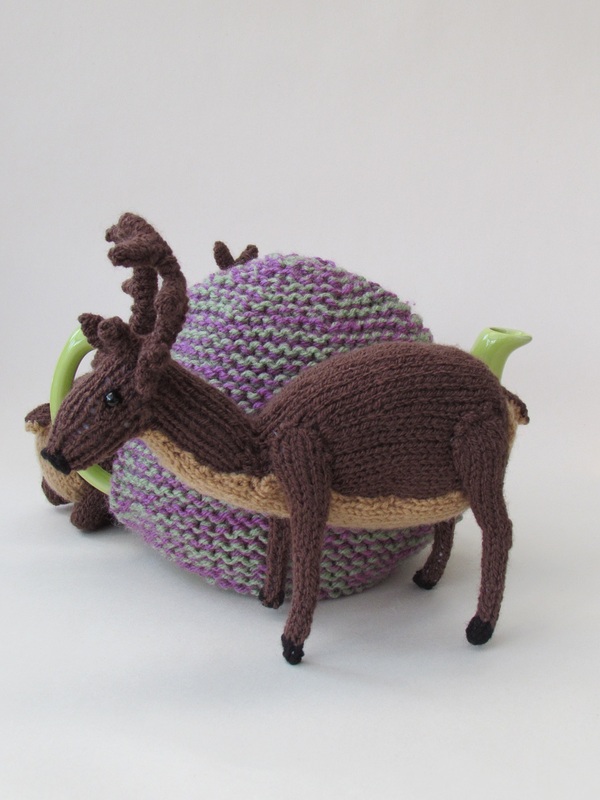 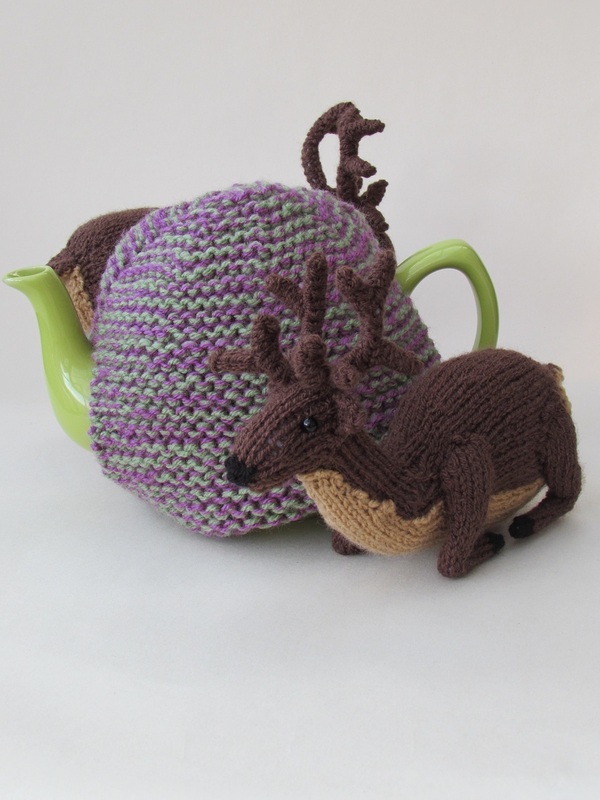 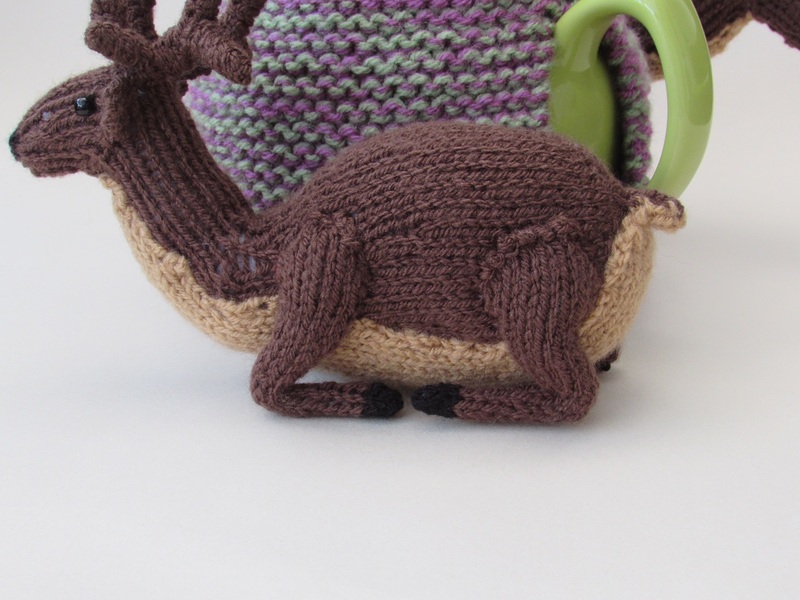 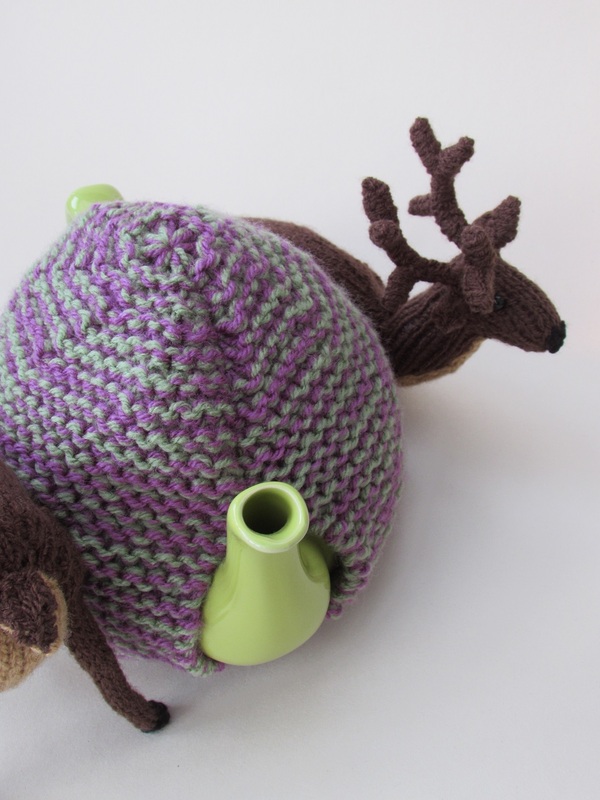 This tea cosy has two deer, one laying down and the other standing. 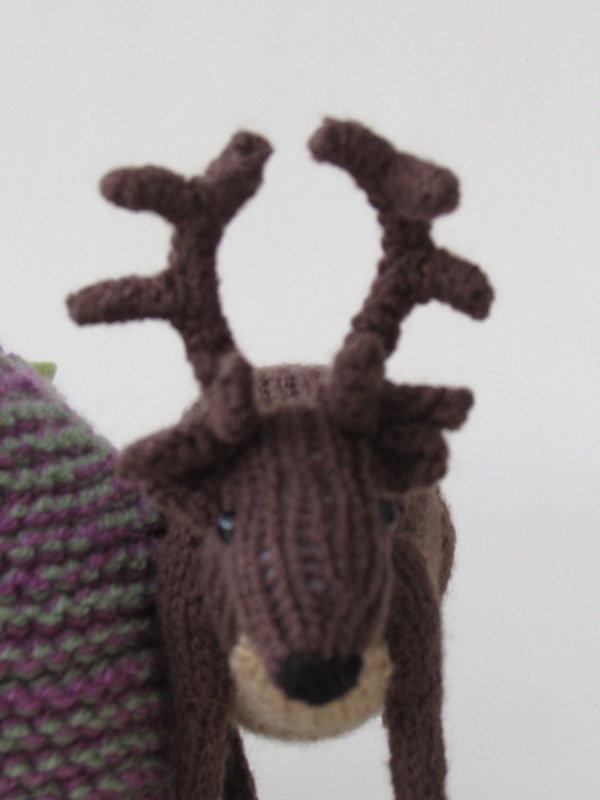 Both look alert and both have antlers, they really give a Scottish wild life feel to the cosy. 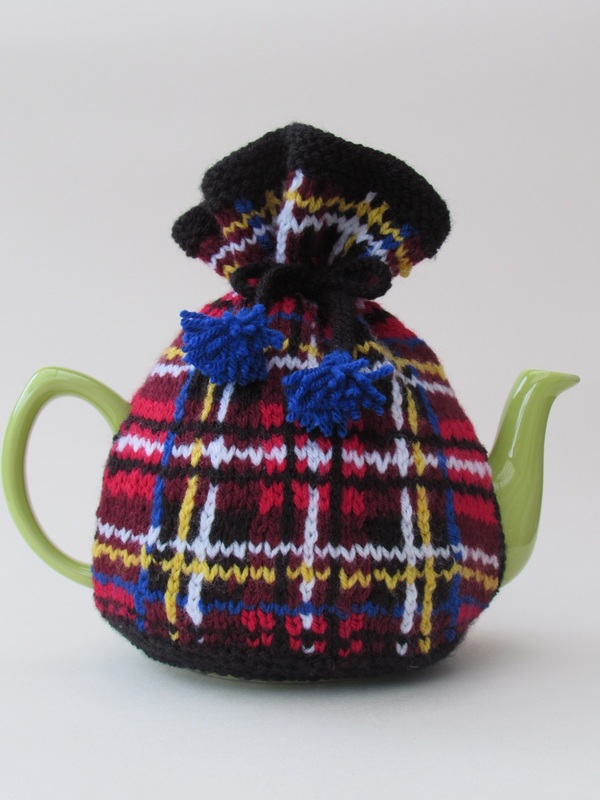 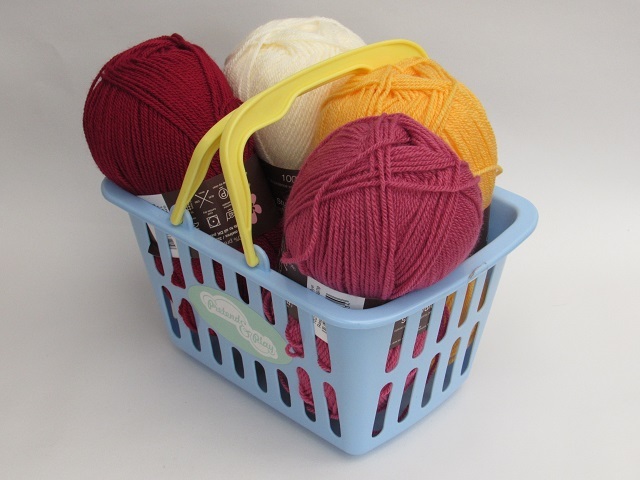 The tea cosy is knitted on two needles but dpn maybe needed but aren't essential to knit icords; full instructions given. 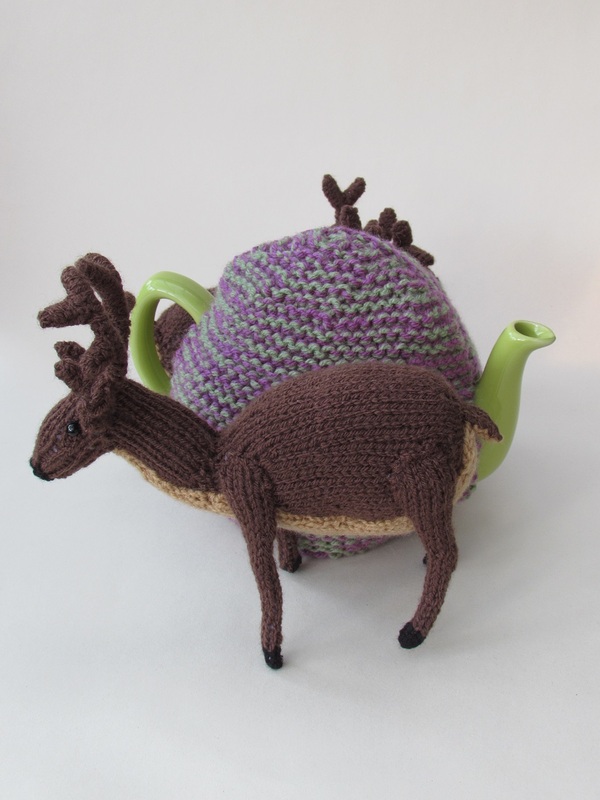 It's time for tea deer.